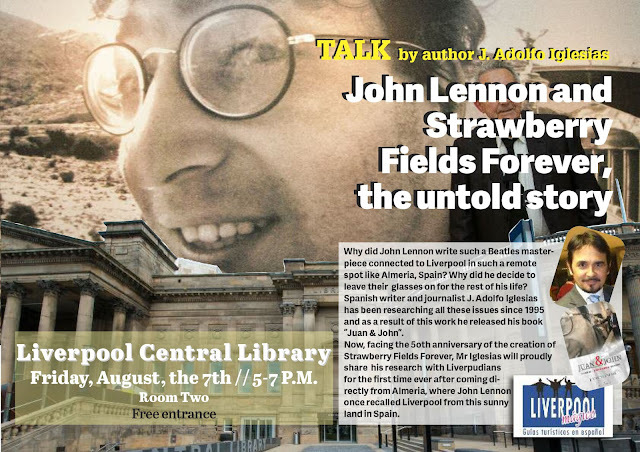 Journalist J. Adolfo Iglesias from Almeria, Spain will be giving a special talk August 7th at the Liverpool Central Library. You won't want to miss this. Mr. Iglesias has travelled all the way to Liverpool just to share his research. It is a fascinating story he has to tell so mark you calendars now!